I have a huge problem with reading books that are praised to no end, only to end up disappointed when I finally get the chance to read them. I guess I set out with such high expectations and the book just isn't as good as I thought it would be. Don't get me wrong, they're normally really good reads, but not as sensational as reviews make them out to be. 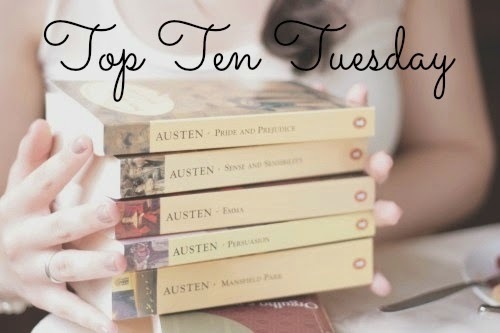 So here are the top ten books that I really want to read, but am afraid I'll be let down because of all of the praise. Good choices! I definitely agree with 4, 5, 7 and 8. I felt that way about Gone Girl until I had to read it for book club and found it a really compelling read. 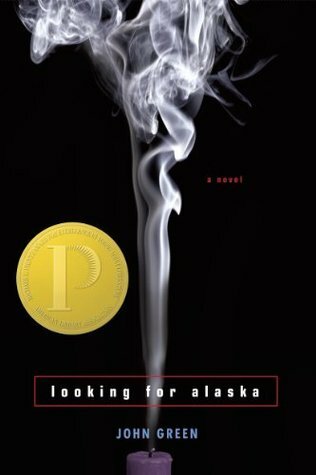 I was surprised by how much I liked Looking for Alaska despite not really being very excited about it. 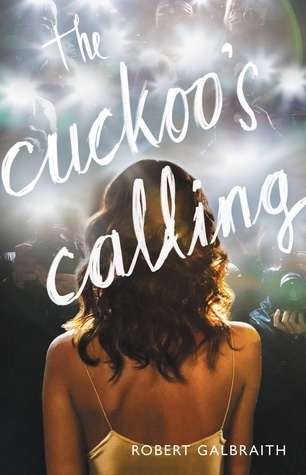 But I am totally with you on Shatter Me, The Cuckoo's Calling, and Gone Girl. Great list. Personally, I couldn't stand the Shatter Me series so I wouldn't suggest it but I know of people did. 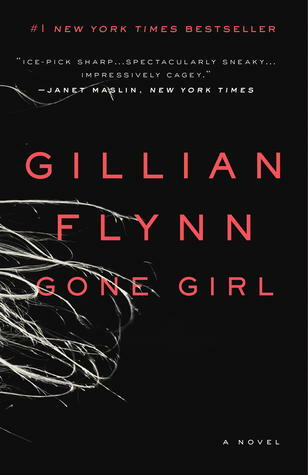 As far as Gone Girl goes, I was pleasantly surprised on how much I liked it. I agree with Shatter Me series. 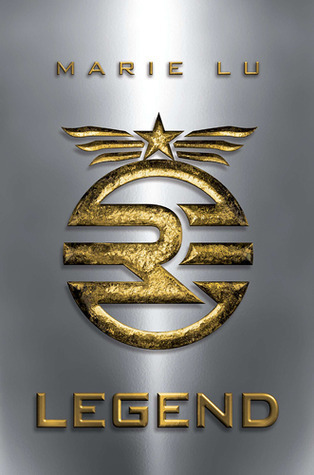 But with regards to Legend, I'd highly recommend it. The series starts out great and just kicks it up a notch with every volume. I am also afraid of hyped up books. Even if the book is good and you go in it with to have of expectations you will feel let down and I don't want the hype to ruin a book for me. The only one I read on your list is Shatter Me (I haven't read the rest because of all the hype) and I really love that series. However, I read Shatter Me before all the hype and I honestly think that if I read it with the hype in mind I wouldn't have liked it as much as I did. 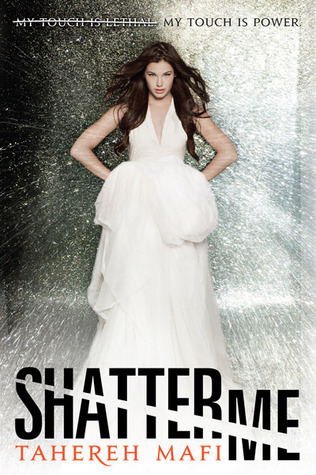 I wasn't as blown away by Shatter Me and some others were, I liked it though. Legend I really enjoyed though! I'd say for sure give that one a shot! 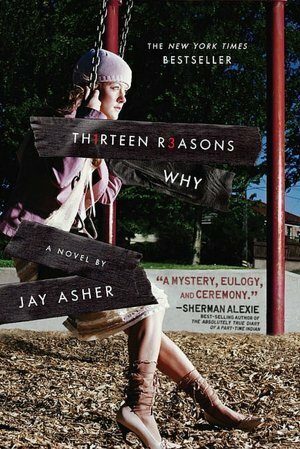 I have 13 RW on my list too. Just can't decide. Seeing some of the Shatter Me books around today. I actually just read those this earlier this year. While I didn't really LOVE them, I did like them and have no regrets reading them! They were good, just not awesome. Legend is one I keep debating over starting now actually but getting more nervous by seeing it here and there today! Might need more thinking, I just thought that I think this author is going to be at an event I am attending in the near future and thought maybe I would try it out. But I'm still on the fence. 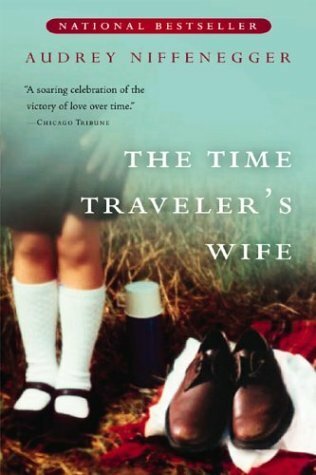 I loved The TIme Traveler's Wife. I read it long before the movie came out. 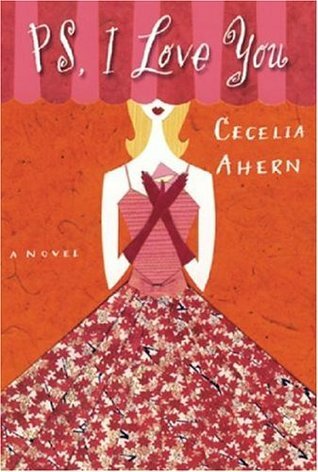 I didn't like the movie at all--but the book swept me away with its original voice and concept. I was hooked immediately and felt every emotion on the planet while reading it. I suggest skipping the movie and read the novel; it is truly unique. I also picked Shatter me, I've heard so many mixed things about it. Legend isn't so bad :) I'm afraid to pick anything up from Rowling. I'm too afraid to get disappointed.